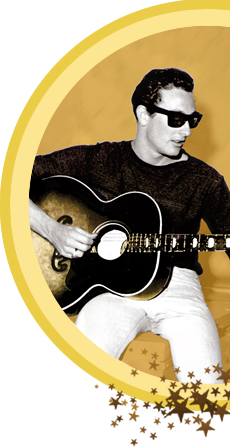 Listen To Me: Buddy Holly inaugurates Songmasters’ Listen To Me series of year-long multi-media celebrations of the True. Great. Original. artists who forever changed modern music and culture. Each future campaign will feature today’s leading and emerging artists paying tribute to their musical roots to support and empower the next generation of music’s great talents and innovators.